PartridgeGP is proud to welcome Dr Jen Becker to our team! Dr Jen completed her medical degree at Flinders University in 2012 and since then has worked in hospitals across Adelaide and beyond. She most recently completed a 6 month term in public health in Darwin. Her medical interests include sexual health, women’s health, and adolescent health. Outside medicine, her energies go into cooking, travel, and spending time with family. We welcome Dr Jen to Our Team here at PartridgeGP to be Your GP! She is available to help you with all of your General Practice needs from mid April 2019 and you can book your appointment with her conveniently online right here – or call our friendly reception team on 0882953200. All of our doctors here at PartridgeGP are fully qualified ‘Fellows’ (or are studying towards this) holding a specialist qualification with either the Royal Australian College of General Practitioners (FRACGP) or the Australian College of Rural and Remote Medicine (FACRRM) or both (3-4 years of full time study and 3 exams on top of an undergraduate university medical degree and supervised trainee ‘intern’ year in a hospital). This is our minimum specialist standard and we may have other qualifications and skills. Our Fellows provide supervision and advice to our Registrars and you may find that they are called in to consult with the Registrar on your case. ‘Registrars’ are qualified doctors who have completed their hospital training and are now embarking on their General Practice training. Some may already have other qualifications in medical or other fields. We also supervise and teach Medical Students from Flinders University. They are still studying to become doctors. All of us – Fellows, Registrars, and Medical Students – make up the Clinical Team here at PartridgeGP with our excellent Practice Nurses. We all uphold the highest standards of privacy, confidentiality, professionalism, and clinical practice. PartridgeGP is proud to welcome Dr Abby Mudford to our team! She’s a graduate of the University of Auckland and commenced her specialist General Practice training in February 2018 after three years of post-graduate hospital work at Flinders Medical Centre. Dr Abby has special interests in surgery, skin medicine, and gastrointestinal diseases. 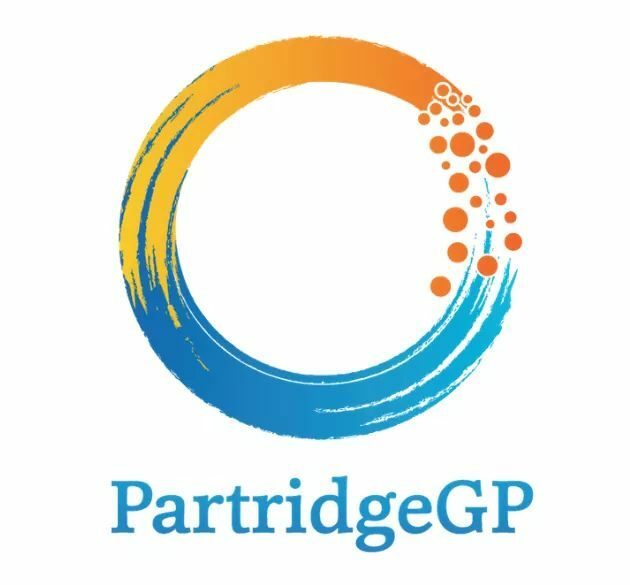 PartridgeGP is an accredited General Practice and is further accredited by our Regional General Practice Training Provider GPEx. 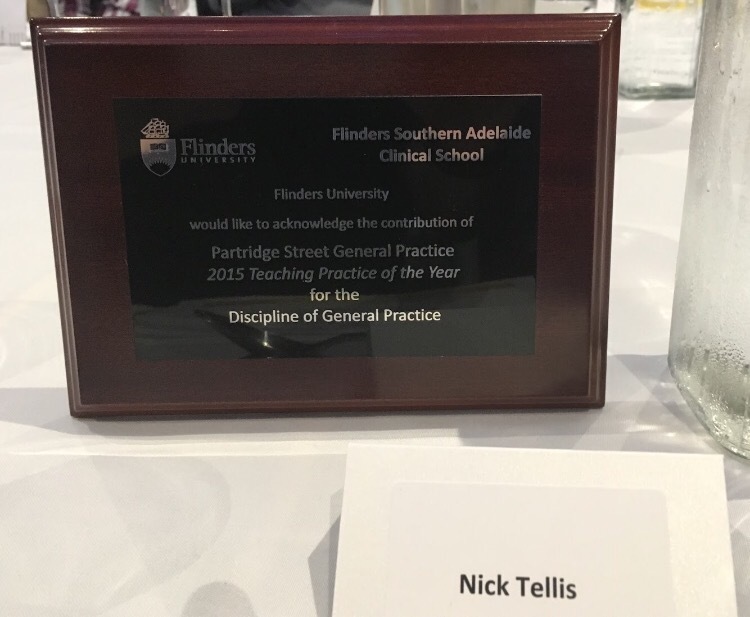 This means that the GPs at PartridgeGP are teaching the Doctors and Medical Students who will be the future of medicine in Australia. It’s a big responsibility and a privilege we take very seriously. Dr Abby Mudford is a valuable member of our growing Clinical Team and she’s keen to hit the ground running here at PartridgeGP! Partridge Street General Practice welcomes Dr Chrissy Psevdos who has kindly agreed to locum with us while Dr Nick Tellis is on Paternity Leave. She is a quality GP with a Fellowship of the RACGP and many years of experience. She has a passion for people and can assist you with all of your health needs. Her first day with us is Tuesday 24th July and you can book an appointment with her right here. All of our doctors here at Partridge Street General Practice are fully qualified ‘Fellows’ holding a specialist qualification with either the Royal Australian College of General Practitioners (FRACGP) or the Australian College of Rural and Remote Medicine (FACRRM) or both (3-4 years of full time study and 3 exams on top of an undergraduate university medical degree and supervised trainee ‘intern’ year in a hospital). This is our minimum specialist standard and we may have other qualifications and skills. We also supervise and teach Medical Students from Flinders University. They are still studying to become doctors. All of us – Fellows, Registrars, and Medical Students – make up the Clinical Team here at Partridge Street General Practice with our excellent Practice Nurses. We all uphold the highest standards of privacy, confidentiality, professionalism, and clinical practice. She is keen to hit the ground running with the rest of our Great Team here at Partridge Street General Practice! We look forward to having Dr Chrissy Psevdos as part of our growing Clinical Team and sharing her experience with us and our valued patients. Dr Penny undertook her medical training at the University of Adelaide prior to travelling to the UK to complete a Diploma in Anaesthetics. She then worked in WA & SA while completing Fellowship in General Practice. Bringing 21 years of GP experience to Partridge Street General Practice, she also has an ongoing commitment to Indigenous health with regular visits to remote NT communities. She loves the local Glenelg area and is keen to hit the ground running with the rest of our Great Team here at Partridge Street! We look forward to having Dr Penny Massy-Westropp as part of our growing Clinical Team and sharing her experience with us and our valued patients. See just how we do it here. Dr Monika Moy graduated from the University of Adelaide in 1991 and after training in various Adelaide hospitals and general practices, completed her general practice qualification in 1996. Dr Monika has particular interests in preventive health, women’s health and contraception and is trained to insert and remove the Implanon contraceptive device. She is accredited for Obstetric Shared Care which involves providing part of a patient’s pregnancy care in conjunction with public hospitals and particularly enjoys this aspect of her practice. Dr Monika is enthusiastic about explaining her patients’ conditions to them so that they have a better understanding of their health. We are very excited to have Dr Monika Moy share her experience and skills with our valued patients as part of our growing Clinical Team! Dr Katherine Astill commenced her specialist General Practice training with Partridge Street General Practice in August 2017. She graduated with a Bachelor of Physiotherapy from the University of South Australia in 2009 and furthered her education with a Bachelor of Medicine and Surgery from Deakin University in 2013. After holding positions with the Muscular Dystrophy Association and the Women’s and Children’s Hospital, she has decided to specialise in General Practice, with a special interest in Women’s and Children’s Health completing her Diploma of Child Health in 2016. Dr Katherine has a passion for holistic care and preventative health. 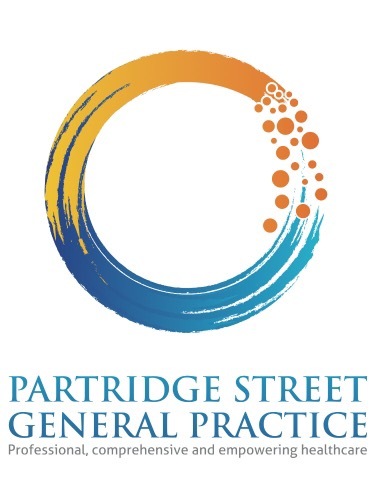 Partridge Street General Practice is an accredited General Practice and is further accredited by our Regional General Practice Training Provider GPEx. 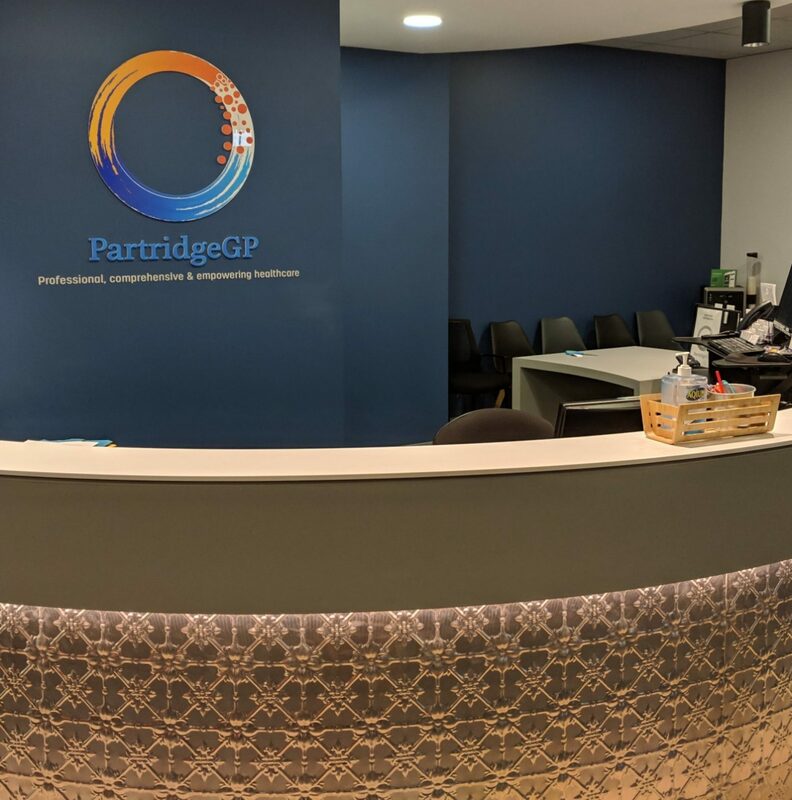 This means that the GPs at Partridge Street General Practice are teaching the Doctors and Medical Students who will be the future of medicine in Australia. It’s a big responsibility and a privilege we take very seriously. All of our doctors here at Partridge Street General Practice are fully qualified ‘Fellows’ (or are studying towards this) holding a specialist qualification with either the Royal Australian College of General Practitioners (FRACGP) or the Australian College of Rural and Remote Medicine (FACRRM) or both (3-4 years of full time study and 3 exams on top of an undergraduate university medical degree and supervised trainee ‘intern’ year in a hospital). This is our minimum specialist standard and we may have other qualifications and skills. Dr Katherine Astill is a valuable member of our growing Clinical Team! 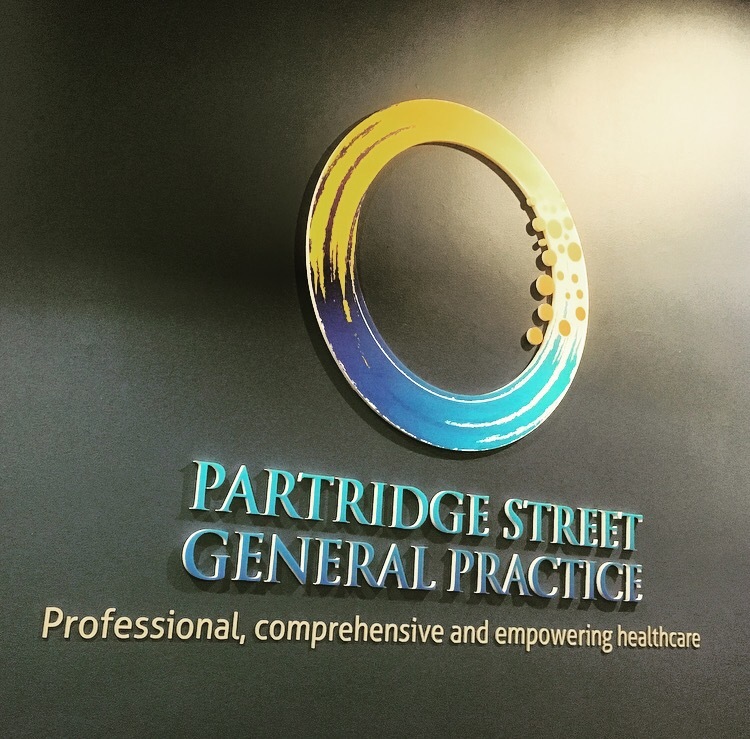 Dr Emmy Bauer will commence her specialist General Practice training with Partridge Street General Practice in 2016. She commenced her medical career in Bio-Medical Science and then moved into Health Sciences and Medicine, working with IMVS Pathology, Flinders Medical Centre, Royal Adelaide Hospital in the Emergency Department, and more recently at the Margaret Tobin Centre.She has special interests in General Practice and Emergency Medicine. We look forward to having Dr Emmy Bauer as part of our growing Clinical Team and sharing her General Practice training journey with us. 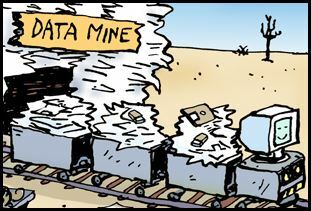 While the argument raged over public versus private services, Government, the biggest game in town, SOLD women’s public health data to a private company. Imagine the benefits of this. After all, none of us use government built cars or phones, right? Sadly, we will have to imagine those benefits as the changes to Cervical Cancer Screening have been delayed. Telstra Health have not been able to improve on 25 years of the National Cervical Screening Program. What to do? Pap Smears and HPV testing are for screening people with no symptoms. They are never urgent, a delay is OK. If you have symptoms – bleeding, pain, discharge, discomfort, bloating, stinging on passing urine – you need diagnostic testing based on a conversation with your doctor and a physical examination! 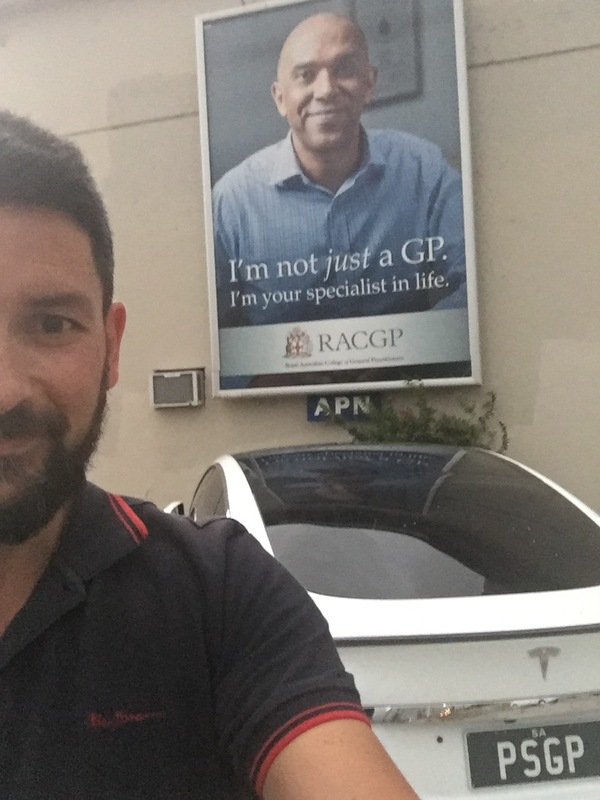 See Your GP! A recent data mining study has suggested a link between heart attacks and popular (and widely prescribed) anti-reflux medication. It’s just an association, and my thoughts are here. 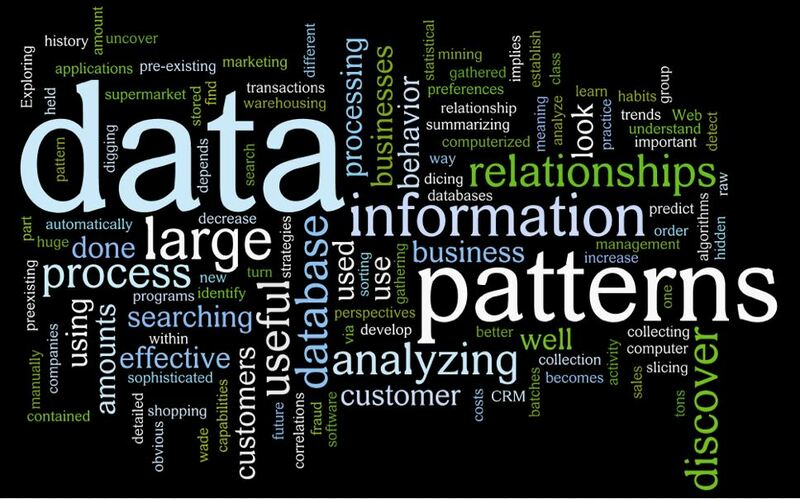 Your personal health data here at Partridge Street General Practice is private and confidential and will remain so. The Patient Controlled Electronic Health Record (PCEHR – recently rebranded as ‘myHealth Record‘) has its own privacy issues. 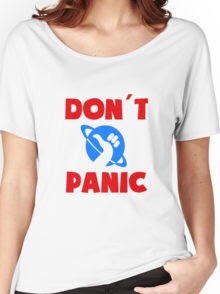 Too sensitive for private enterprise but too important to leave to government. What insights are hiding in clear sight? Your GPs at Partridge Street General Practice are Here to Help – for Screening, Diagnosis, and everything in between!